EDIT: Giveaway is officially over. Congratulations to Laura Young for submitting the randomly-chosen 537th entry. Use the Rafflecopter below to enter to win worldwide giveaway before 11:59pm EST on January 25, 2014. Be sure to leave the mandatory comment on the blog post with the same name you use to fill out the Rafflecopter - all entries by winner must be easily verified or a new winner will be chosen. 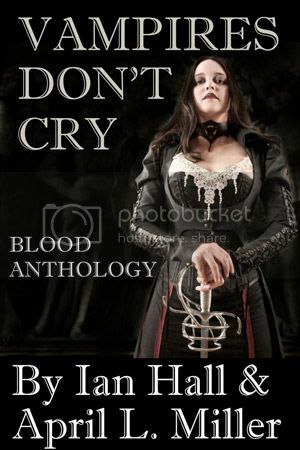 I would love to read Vampires Don't Cry first but they all look awesome! I want to read all the Vampires Don't Cry books. Another interesting title would be Behind The Masque. I'm torn between 'Vampire High School' and 'The Murder of Tom Bombadil & Price of a Portrait'. I want to read zombies bible and vampires don't cry. Vampire books are always fun to read. There are so many different angles to go about it. I want to read the Helsing Diaries. I would like to read The Helsing Diaries, Vampires Don't Cry. Thank you for the super giveaway opportunity. Keep up the terrific blogging. I'd like to try the Zombie Bible or Alien Insurrection-- I like vampires, but have burnt out on the vamp phenomena that that flooded the paranormal genre recently. 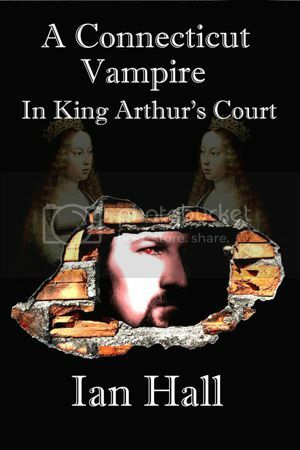 "A Connecticut Vampire in King Arthurs Court". I would like to read A Connecticut Vampire in King Arthur's Court. The zombie bible!!!! sounds awesome. I would like to win this for my hubby. He watches vampire movies all the time and I know he would love to be able to take one of these awesome books to work with him and read on his break. The book Behind The Masque sounds really interesting to me.